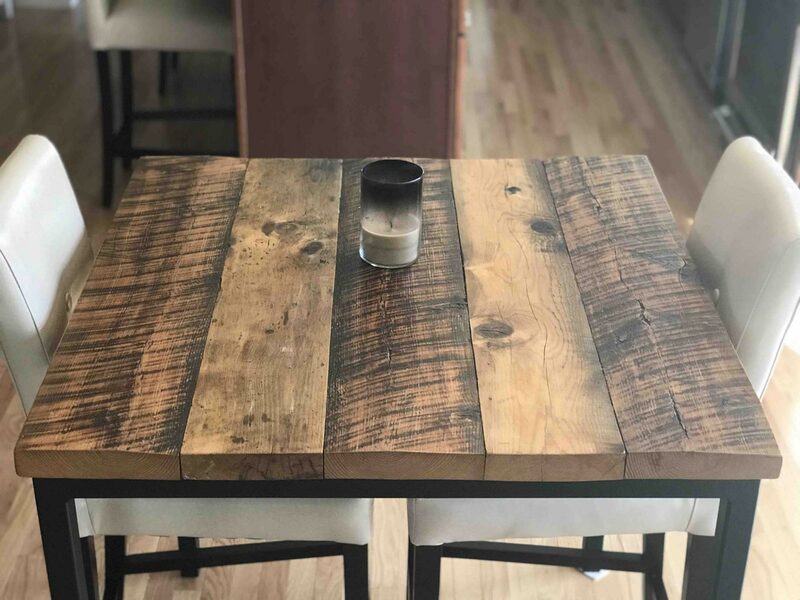 Stable Made Table creates unique reclaimed wood furniture from reclaimed New England barn boards. Our reclaimed furniture specialty is tables and furniture that will not be found anywhere else. Each piece of barn board has different qualities such as saw marks, nail holes, live edges, and knots. We often incorporate interesting antique pieces into our products making them more than just furniture, but a true conversation piece. Only the best of joining methods and stainless steel hardware is used. Custom orders to fit your space are welcomed and encouraged. We custom design functional and durable furniture and accessories. Browse our gallery to find something you like or describe to us what you need and we will custom design a new product for you. We will work with you to make your design a reality at an affordable price. We realize such factors as wood type, dimensions, stain color, paint, and polyurethane are important to achieve the desired look. We will provide a free customized quote after a short consultation. Realizing the need for solid, well-built furniture, we set out to design simple, timeless pieces utilizing reclaimed barn board. 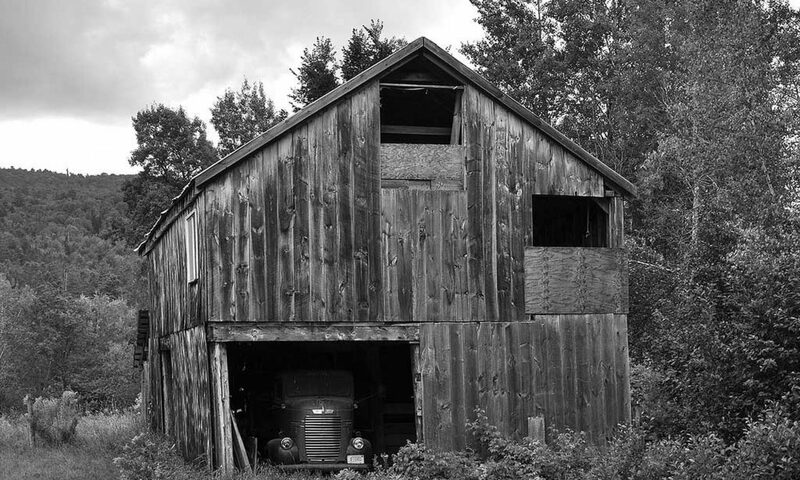 Our products are hand-made and sturdy enough to hold up to children, adults, and the test of time – while saving trees and giving new life to old barns.